Penang Botanical Gardens | JustRunLah! Perfect blend of flora and fauna - do not feed the monkeys! 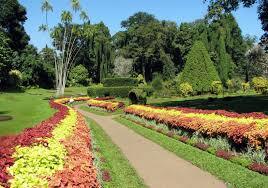 Soak in the greenery while running! 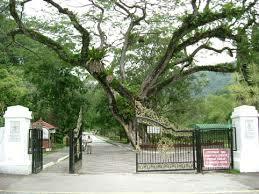 The Penang Botanic Gardens is located at the end of waterfall road, 8km away from city centre George Town. Distances here vary. Runners can use the small loop for a good speed session, or the bigger loop for a tempo run or LSD. You can do some major hill training here as well, by running up Penang Hill. You can also take the trails through moongate.